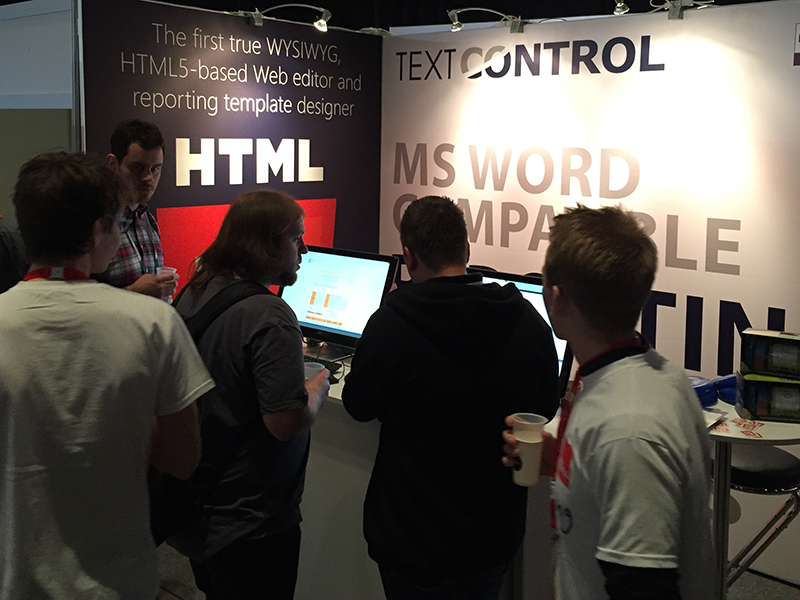 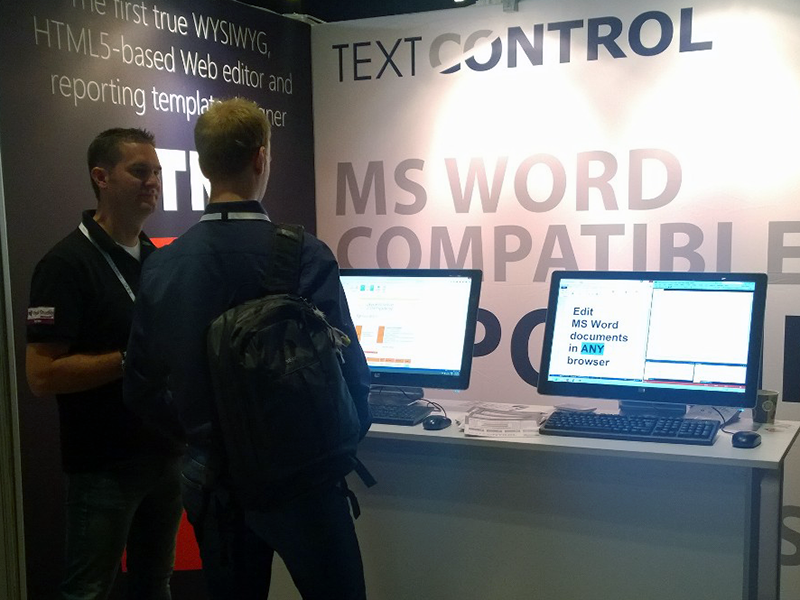 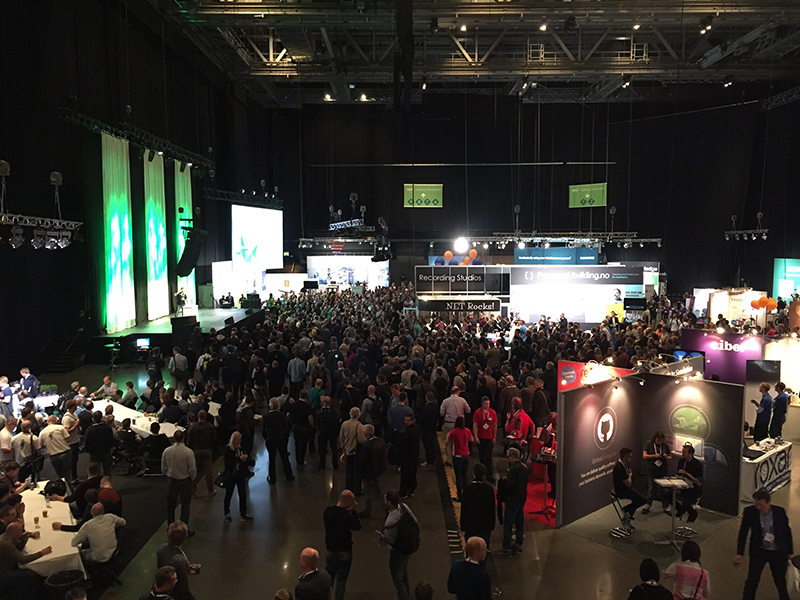 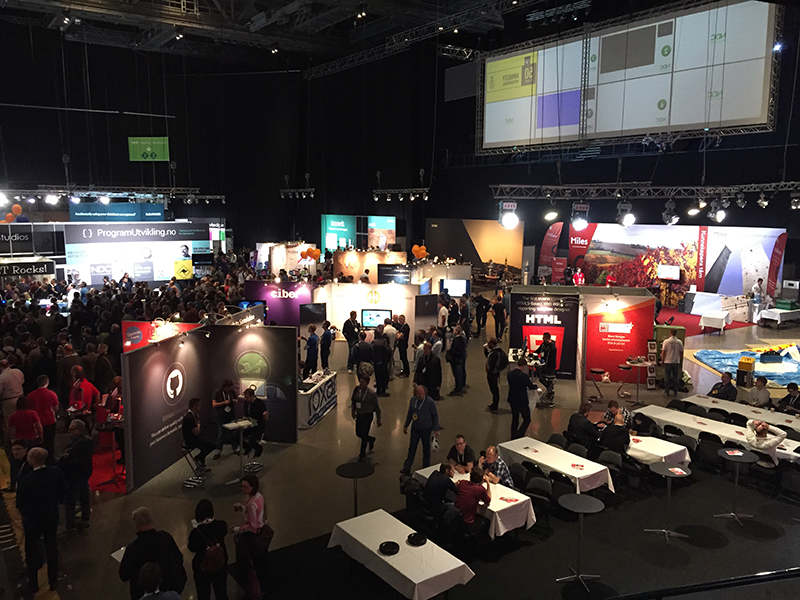 The first day of NDC Oslo 2015 just ended and we could not be more thrilled by the positive feedback we received from attendees and users of TX Text Control. 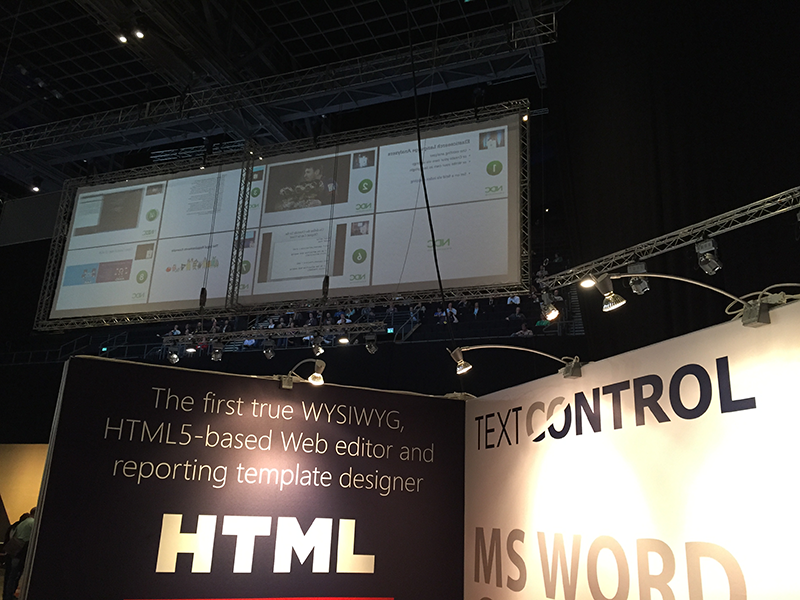 It was a successful first day and we were very busy demoing our latest reporting and word processing products. 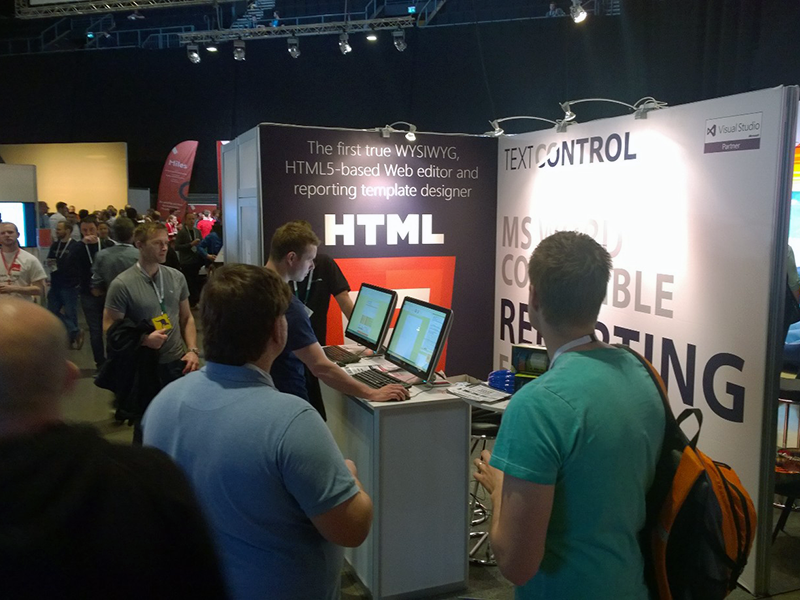 We met so many enthusiastic, smart and friendly developers and it was a lot of fun talking about possible applications for our products. 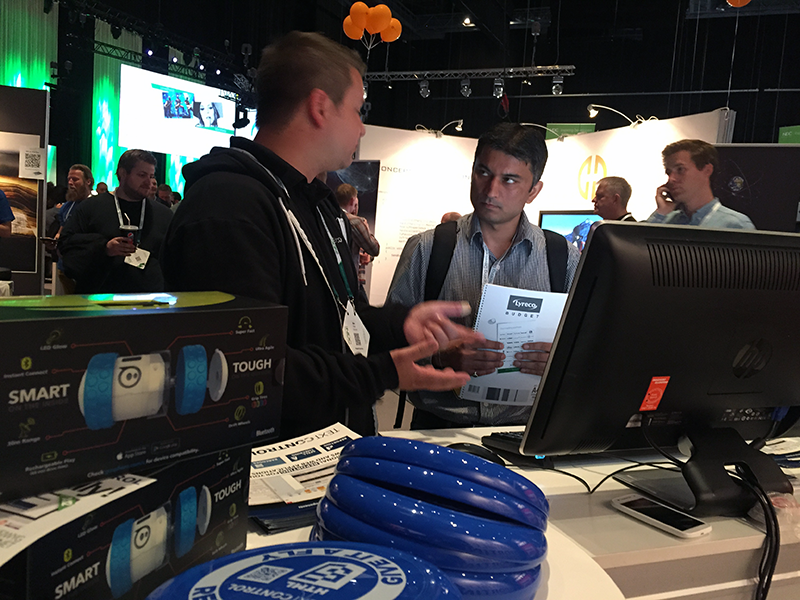 Thanks to everyone who stopped by our booth!